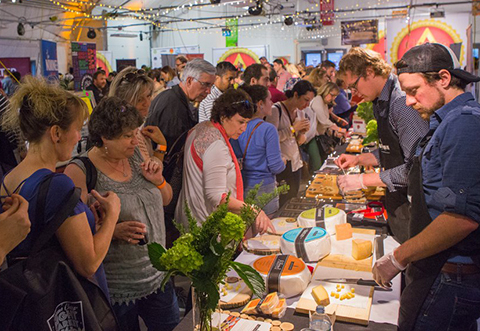 The Great Canadian Cheese Festival is the place to meet and talk with Canadian cheesemakers. 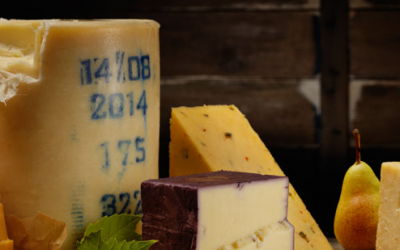 This year, TGCCF will welcome over 40 artisan cheesemakers from across the county. 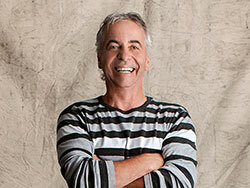 These folks eat, sleep and breath cheese of all kinds – hard and soft – fresh and aged – cow, sheep, goat and water buffalo. 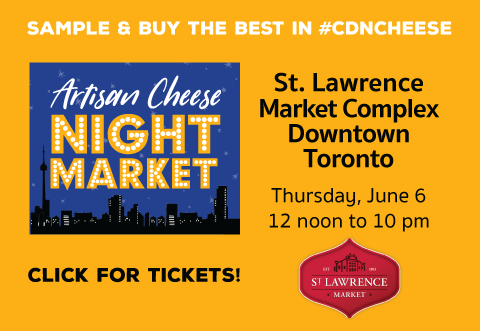 Not only will they be at the festival, they will be serving up the cheeses that make them proud. 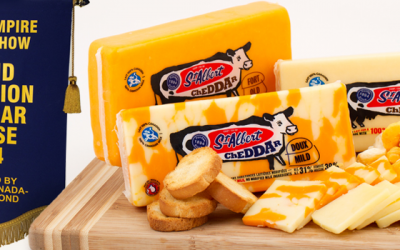 – the best cheese Canada has to offer. 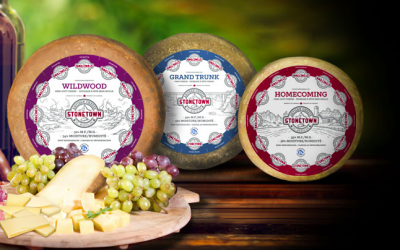 CHEESEMAKER Armand Bernard | Cow’s Creamery Extra Old Cheddar and Avonlea Clothbound Cheddar have won rave reviews and awards, with Avonlea taking 2016 Cheese Of The Year at the Canadian Cheese Awards. 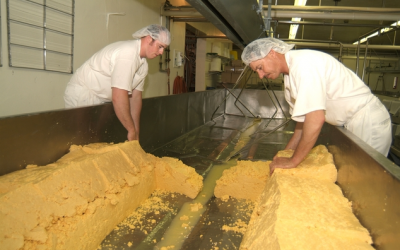 CHEESEMAKER | The family tradition of artisan cheese manufacturing remains our primary focus at Wilton Cheese Factory. 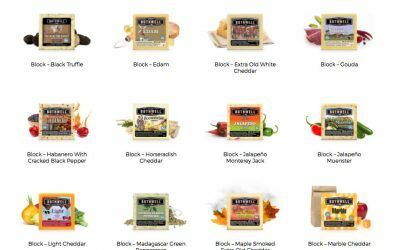 CHEESEMAKER |Genuine artisan cheese, handcrafted in Prince Edward County since 1901. 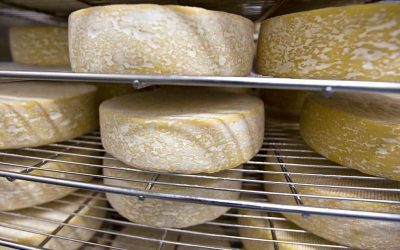 CHEESEMAKER | The Fifth Town Artisan Cheese Company is privately owned, environmentally and socially responsible enterprise producing fine hand made cheeses. 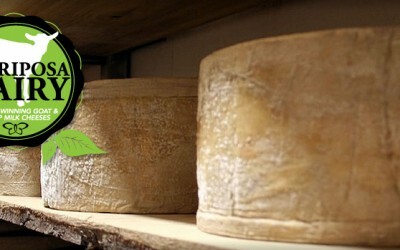 CHEESEMAKER Jeff Fenwick| Jeff hand crafts artisanal cheeses of the highest quality at Back Forty Artisan Cheese. 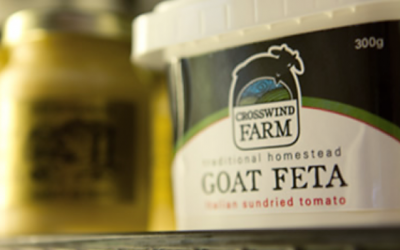 CHEESEMAKER | The Crosswind cheesemakers produces two types of goat cheese – a creamy chevre and a mild feta. 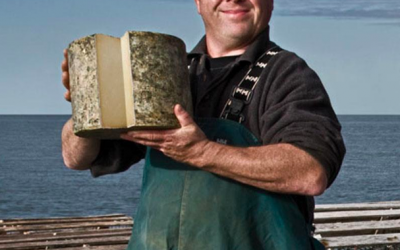 CHEESEMAKER | Founded in 1894, this is one of the oldest co-operatives in Canada. 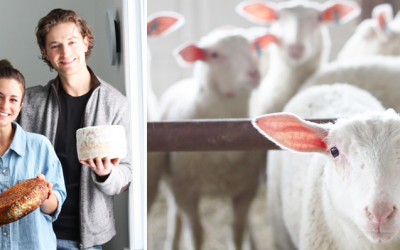 CHEESEMAKER Pieter van Oudenaren | All of our goat and sheep milk cheeses are made in true “Celebrity” style. Animal rennet free, our 100% pure goat and sheep milk cheese is made exclusively from Ontario milk. 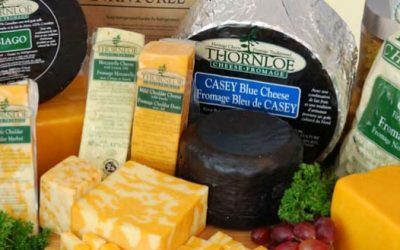 CHEESEMAKER | Ivanhoe Cheese Factory began as a small dairy cooperative in Ivanhoe, Ontario. 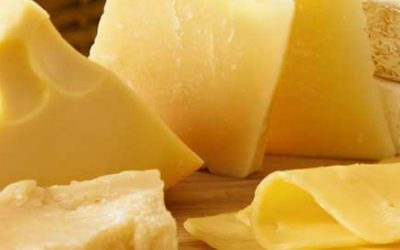 For over a century, they specialized in artisan aged cheddar. In 1986, they expanded their palette with a variety of specialty cheeses. CHEESEMAKER Shep Ysselstein | To ensure cheeses that are of top quality and taste, Gunn’s Hill Artisan Cheeses are hand-crafted using traditional cheesemaking methods. CHEESEMAKER Marie-Chantal Houde | In 2009, Jean-Paul and Marie-Chantal Houde, brother and sister decided to join forces to develop a sheep’s milk and cheese enterprise for the family farm. 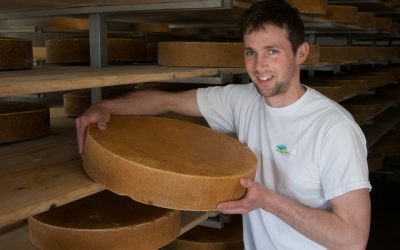 CHEESEMAKER Jean Morin | The cheesemakers in this former rectory take this milk of exceptional quality from the Louis D’Or farm, located across the street, and make it into the best cheeses available.